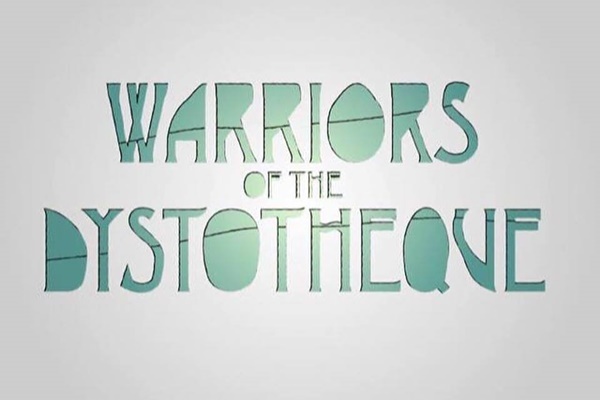 Warriors of the Dystotheque are a global collective. Warriors of the Dystotheque are a truly modern band, existing individually across the globe but only meeting digitally to create music with a distinctly old school feel. The band grew from a love of lo-fi music and electronic culture between artists spread across Ireland France and New York. They are composed of DJ/Producer/Engineers/Musicians Jonny Mac, Sean Graham, France & Mike & Nick Rufolo from NYC. Although not all of the Warriors of the Dystotheque have met in person, let alone been in the same studio they create music together digitally from across Ireland to further widespread around the globe. Founder member Jonny Mac studied Music Production with Sean Graham in Coventry and they both went on to DJ for over a decade, with Jonny spending a lot of that time touring around the world alongside Phil Hartnoll (Orbital), The Happy Mondays & Leeroy from The Prodigy. It wasn’t until 2014 when Jonny discovered the music of twins, Nick and Mick Rufolo (New York) online and they decided to collaborate with Sean Graham (Toulon, France) over the internet to create Warriors of the Dsytotheque. 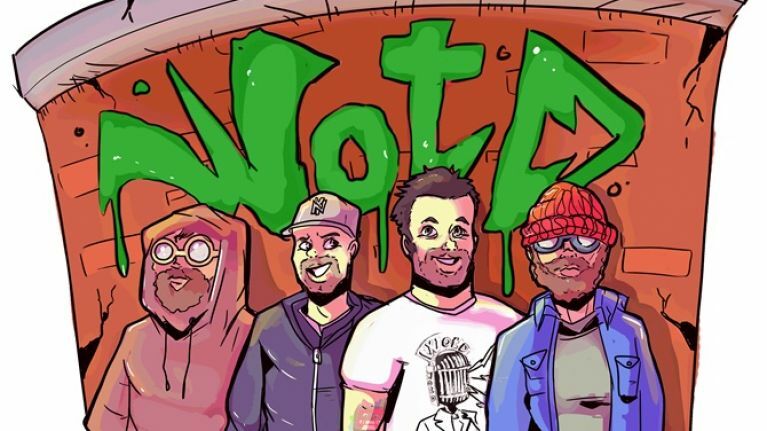 For this new EP WotD have worked with vocalist and fellow Derry man, Adam Leonard of Invaderband. In true WotD fashion, Jonny and Adam only met on the eve of this release, live on air, on the award winning Electric Mainline show with Stephen McCauley on BBC Foyle. Check out the JOE November Songs of the Day Spotify Playlist. You can keep posted on the band via their Facebook page right here.